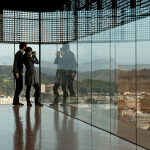 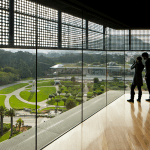 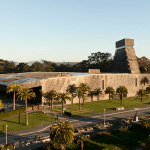 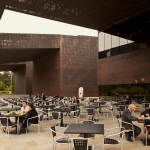 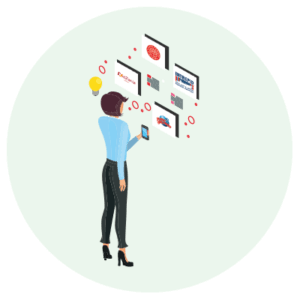 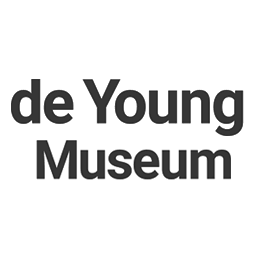 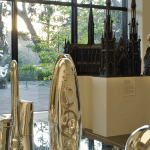 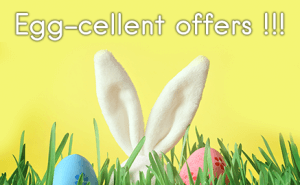 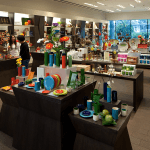 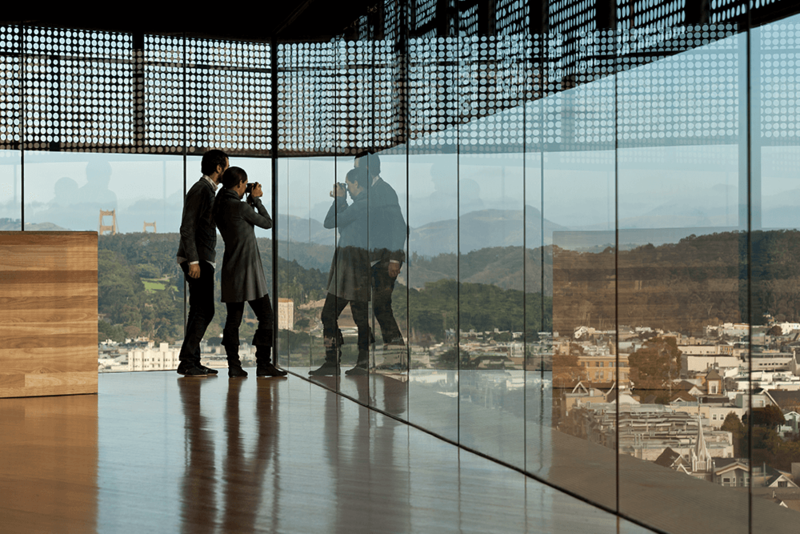 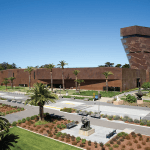 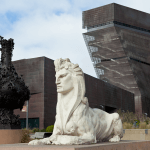 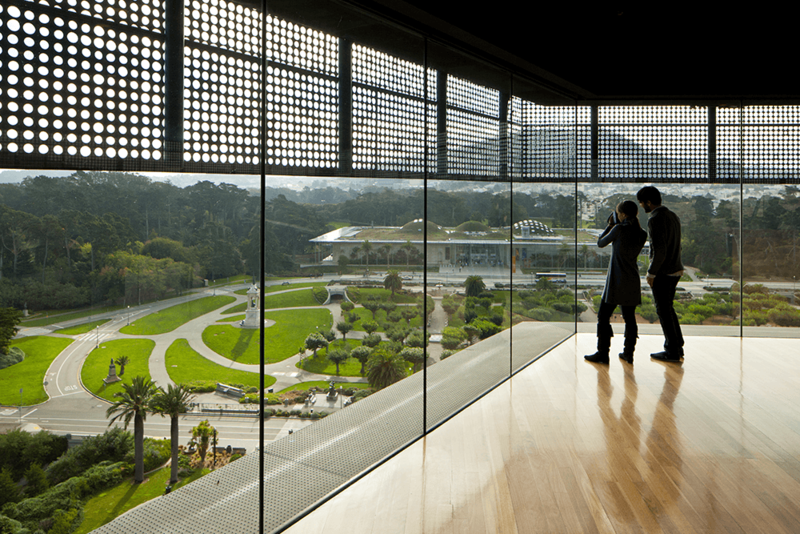 de Young Museum | Museums | Save 20% with Smartsave. 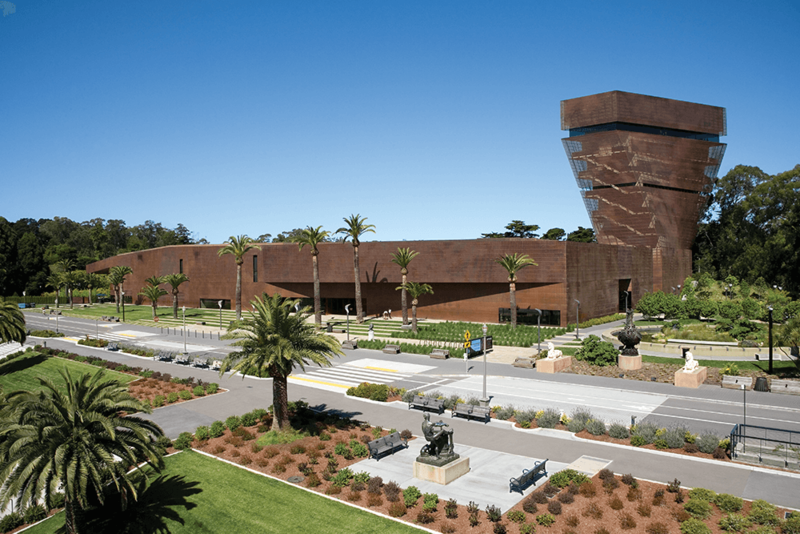 The much-beloved de Young Museum offers its visitors the very best of San Francisco. 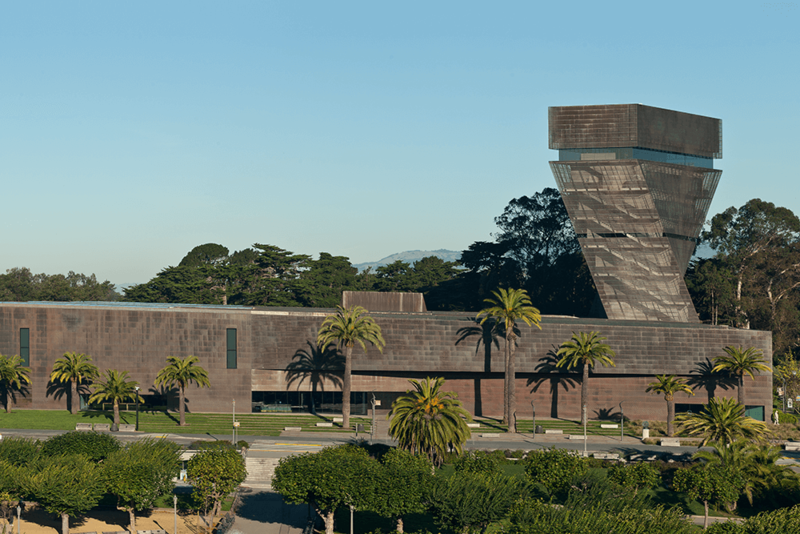 Founded in 1895, the museum has been a success since it first opened. 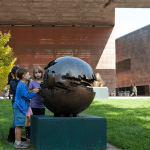 With an impressive collection of over 27,000 works of art, guests of all ages can gaze upon some of the world’s best American artwork from colonial times to the 20th century. 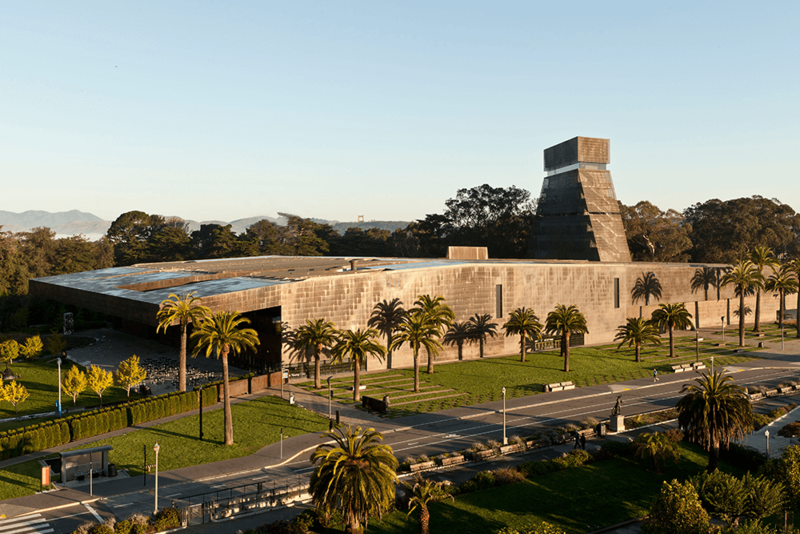 The museum also boasts an amazing permanent gallery dedicated to African art with over 180 objects showcasing the continent’s creativity, diversity, and richness. 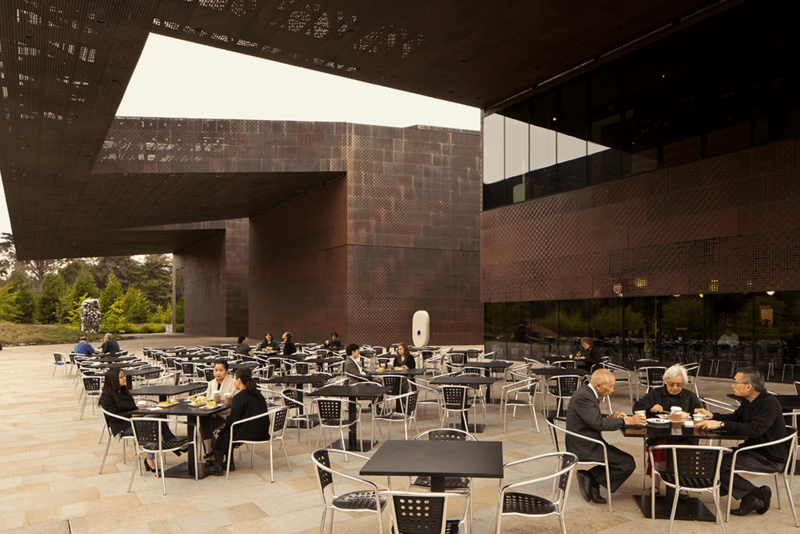 With a dramatic copper facade, that is perforated and textured to give off the impression made by light filtering through a tree canopy, the de Young seeks to complement its natural surroundings. 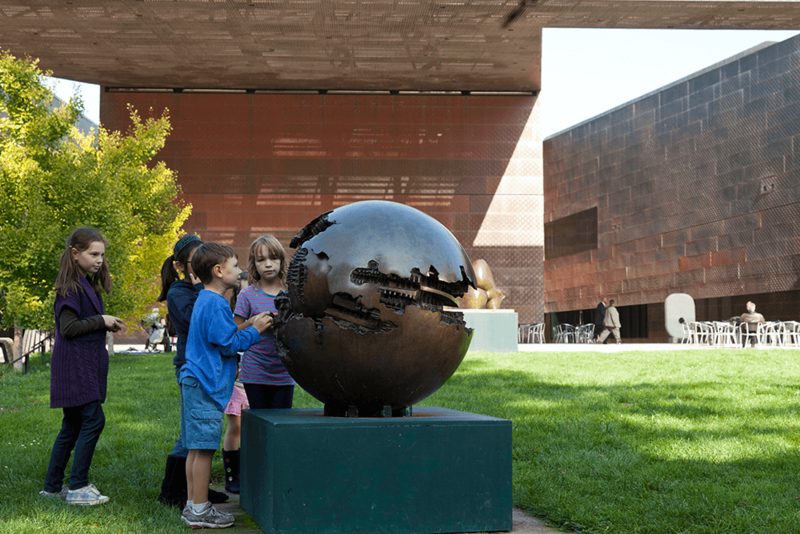 With a nod to its past, the museum’s young visitors can enjoy the sphinx sculptures and the Pool of Enchantment while parents relax under the sun on the lush grounds. 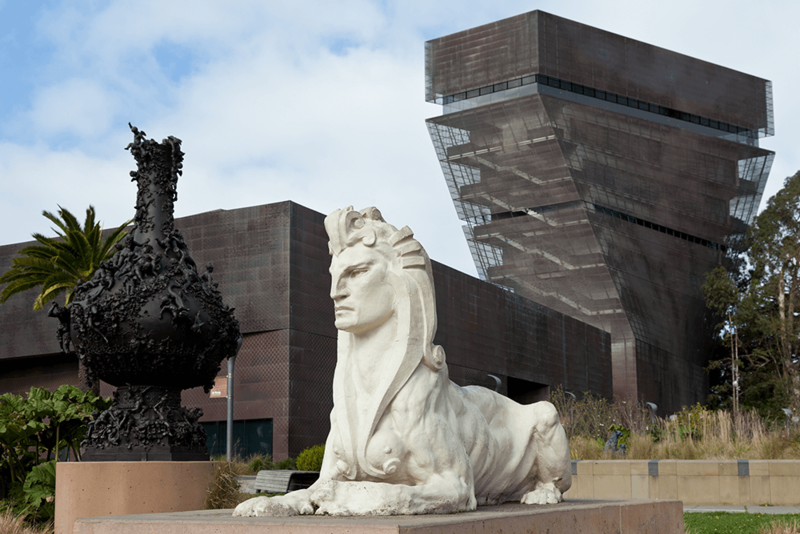 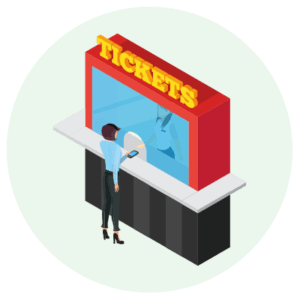 Please note: General Admission tickets do not include entry to special exhibitions. 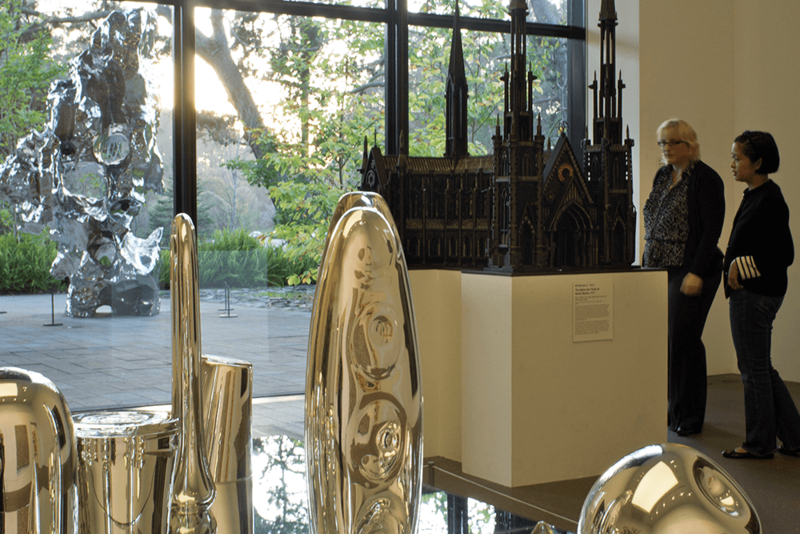 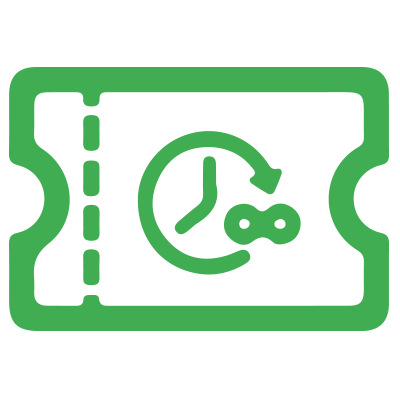 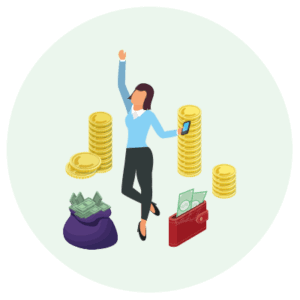 Additional fees apply for special exhibitions – please check museum’s own website for updated information. 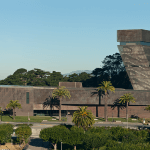 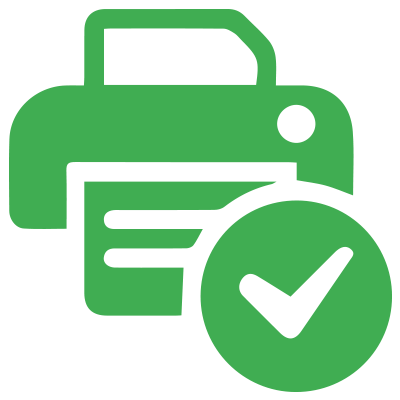 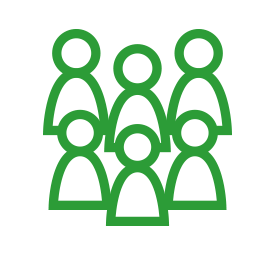 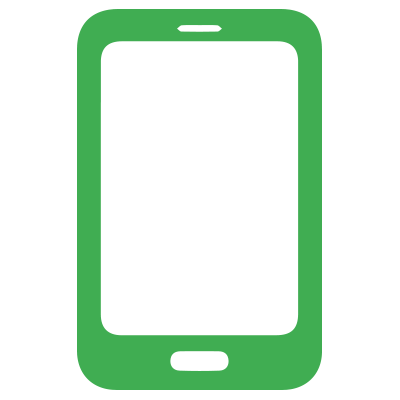 Smartsave also offers discounts for Legion of Honor. 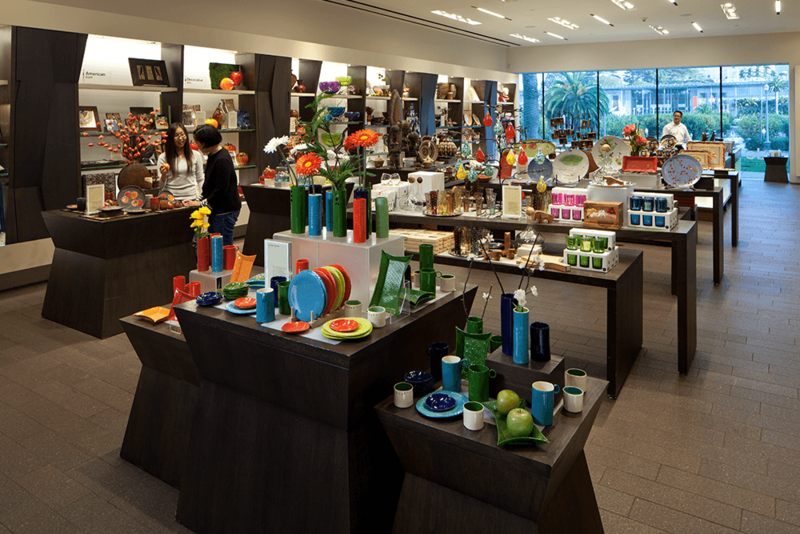 Closed Thanksgiving Day and 25 Dec.